Hunter is responsible for business development, company operations, project management, capital and partnership structuring, asset management and investor relations. Native to Jacksonville, Hunter grew up along the St. Johns River, attended catholic grade school and high school with a passion for golf and tennis. 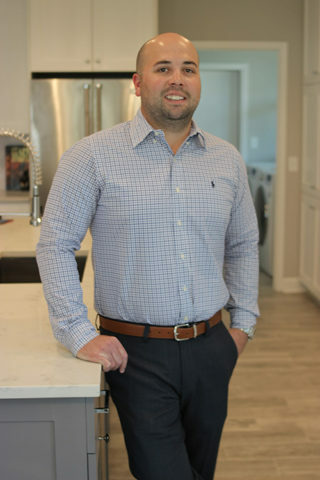 Hunter is a member of the Sigma Lambda Chi International Construction Honor Society at the University of North Florida where he earned his Bachelor of Science in Construction Management. In the evenings, he attends the Executive MBA program at his alma mater, with a concentration in Finance. 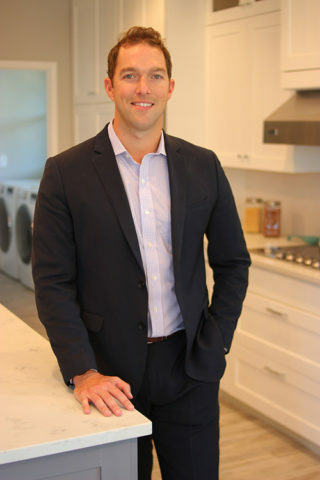 His passion for finance and real estate continues to grow as Hayden Hawk Investment Group makes way to the top Investment Firm in Jacksonville, FL. 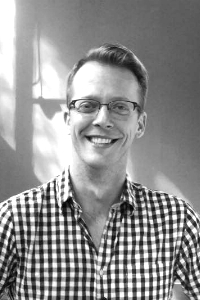 James is responsible for sourcing investment opportunities, marketing, advertising, managing acquisitions of residential, office, retail, multi-family, and land assets. Considered an acquisition specialist, his creative and streamlined processes have played an important role in the rapid growth of the company. Prior to investing in Real Estate, James was a supervisor at PDM Bridge, a steel fabrication company featured on Megabuilders, for their work on the Woodrow Wilson Bridge in Washington D.C. Since leaving the bridge company, he has been a full time real estate investor for almost a decade. James grew up in St. Augustine, FL and still resides there as he enjoys going to church, playing golf, fishing and traveling. 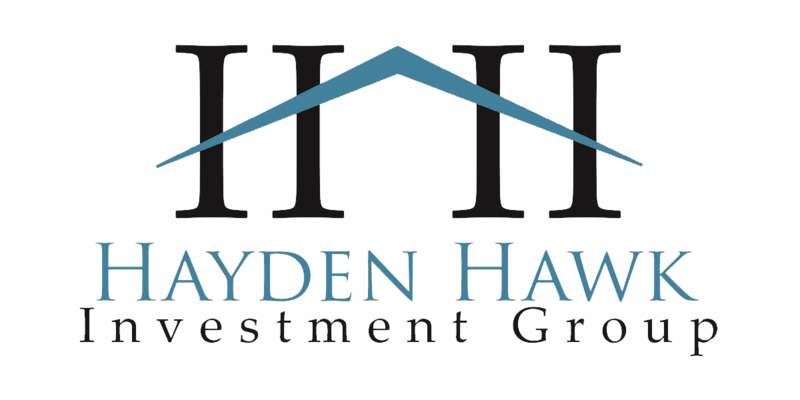 Hayden Hawk Investment Group is a privately held real estate investment firm based in Jacksonville, FL. We provide investors around the world with high returns in the single and multi-family markets. The company was founded by two local entrepreneurs with backgrounds in the finance and construction industries. Investor satisfaction and ROI are the primary objectives with project selection, management and property resale. We provide a full service program that allows our investors to look no further when investing in the Jacksonville residential real estate market. At Hayden Hawk Investment Group, we take a proactive, attentive, hands-on approach to Project Selection and Asset Management. Our approach is to identify each asset’s opportunities, mitigate the risks, and focus on value proposition within each stage of the investment. From the underwriting of a project to analyzing the scope of project specific improvements, we perform a detailed return on investment analysis for each potential project acquisition to identify and assess the costs associated with each acquisition. Our marketing and advertising strategies are customized to drive traffic, capture interest, build trust and close deals. Hayden Hawk’s philosophy on short term and long term decisions are made with the same mindset: we focus on quality, value add projects that enhance the local community and demonstrate positive return on investment characteristics.